Never a company to sit in the backseat, Leading Authorities was thrilled to produce a trailer for the new book, “Make Some Noise: The Unconventional Road to Dominance,” written by the legendary former Director of Communications at Harley Davidson and one of the most in-demand keynote speakers, Ken Schmidt. Explaining the intricacies of what it takes to stand out in the marketplace, the book details Ken’s renowned Noise Cubed Trilogy framework, which encourages businesses to consider: What do the customers your business served yesterday say about your business when they’re talking about you to prospective customers? What do you want them to say? What are you doing to get them to say it? Our trailer not only reflects Ken’s personal brand and overall “vibe,” but it also embodies our approach to marketing and video campaigns as a whole. Having repositioned Harley-Davidson as a dominant motorcycle brand and fueling one of the most celebrated corporate turnarounds in history, Ken Schmidt is a legend within the marketing world. 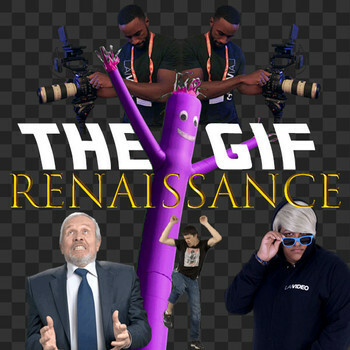 Aware of Ken’s dedicated following, LAI Video knew that it would be essential for the video to embody Ken’s almost rock star quality. We put pedal to the metal with a docu-style approach that had us driving side-by-side with Ken, following his Harley off the freeway, literally and figuratively paving his own path. 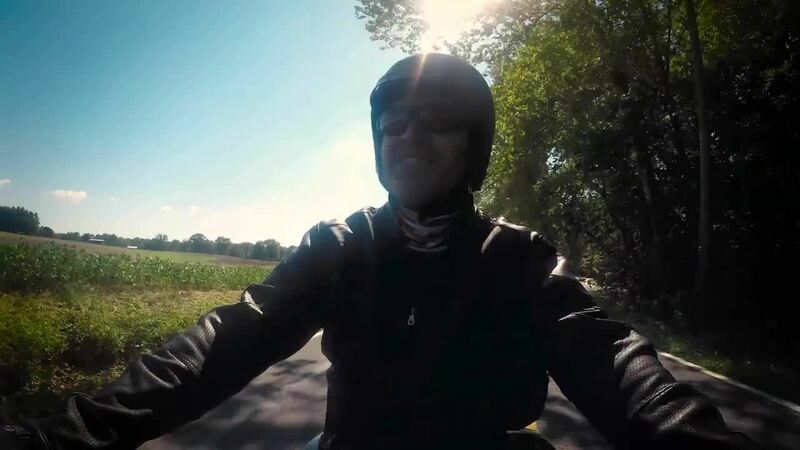 Giving viewers a behind-the-scenes look at the marketing guru and best-selling author, we captured slow-moving b-roll of Ken’s home life, showcasing his fun yet down-to-Earth lifestyle with no shortage of motorcycle motifs. As Ken notes in the trailer, “To be loyal to hardware is counter-human…. we’re loyal to people.” While Ken’s story is about Harley-Davidson, it’s also about connecting on a human level. LAI Video has been thrilled to help shape retail’s future alongside the National Retail Federation (NRF) Foundation. Over the years, we’ve witnessed the Foundation provide scholarship programs to students pursuing a career in retail—to literally capture those "OMG" moments as these young people receive life-changing news. While these videos continue to describe specific scholarship programs and illustrate the Foundation’s reach with universities, we wanted to go further. We selected Evan Chisholm and Kaley Suero to not only show the doors its programs open, but also the real-life impact they have on students’ futures. We cast Evan and Kaley as spokespeople for the Foundation, showing viewers the incredible opportunities that these scholarships provide. For the last several years, we’ve partnered with CohnReznick on its ongoing case study series to highlight the firm’s involvement in the New Markets Tax Credits Program. In the last four years, we have honored Miami Camillus House, Houston Food Bank, Highland Baking, Louisville Home of the Innocents, Horsehead Corporation and NOCCA. These organizations could not be more different, and we strived to tell their stories in a unique fashion. We heard moving client stories at Camillus. We documented pool therapy sessions for the children at Home of the Innocents. And we flew drones to capture Horsehead’s vast facilities. No matter how different the case studies, we always connected each video back to the communities in which they serve — the communities that have invested in them to make a difference. LAI Video understood that many perceive accounting firms to be impersonal. We sought to convey the good neighborliness that defines CohnReznick as a firm. And we got viewers to see this side of the firm by sharing very real, very human stories about its community involvement. 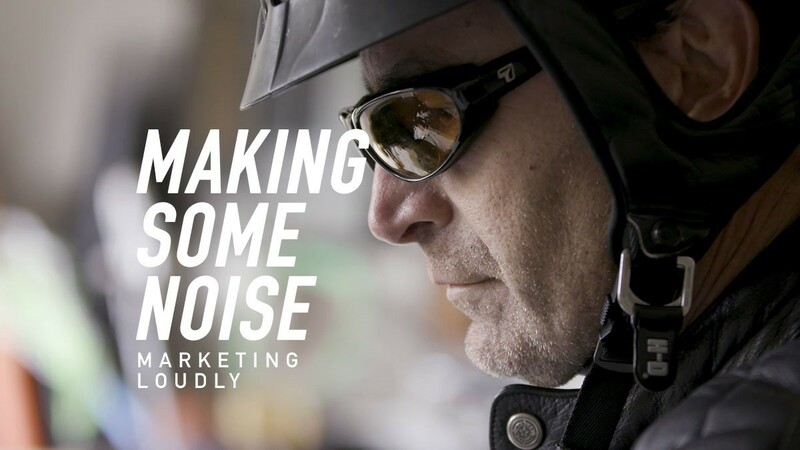 Our trailer for “Make Some Noise: The Unconventional Road to Dominance” provides a powerful example of Leading Authorities’ own Noise Cubed Trilogy in action. With the speakers bureau, video agency, and and live events business all in-house, we can create and tell powerful stories in ways that wouldn’t be possible with a siloed approach. We not only support our speakers with our impressive in-house capabilities; we’re also proud to incorporate their expertise throughout our events and video communications work. We’re learning from our incredible speakers every day in the hopes that we, too, may be seen as Leading Authorities. See how our people can collaborate with your team to create great content, effective communication campaigns, and impactful events.